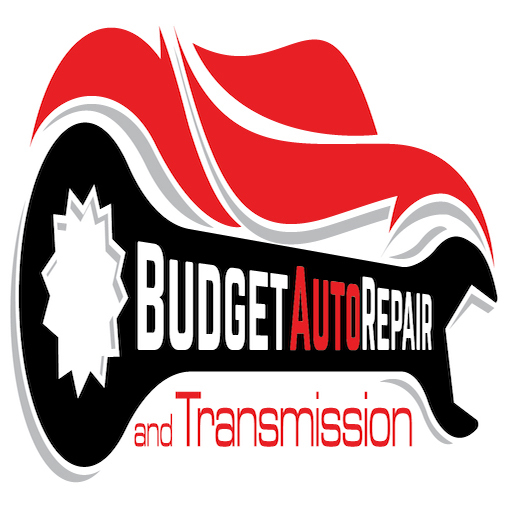 Budget Auto Repair and Transmission is your one-stop-shop for all your car care and car repair needs. We are family owned and operated and serve all of the Inland Empire with the utmost pride, because we too live right here in the community. We have the expertise, know-how, and high-tech equipment to readily diagnose, service, and tackle any issue with your car - big or small. Place your trust in us and we'll take really good care of you and your car. After all, our name and reputation is driving around town.